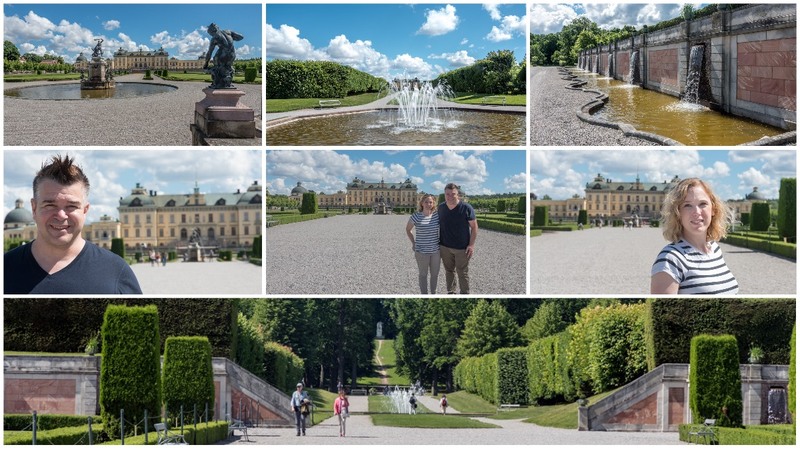 Drottningholm Palace, Stockholm - WattWhereHow? 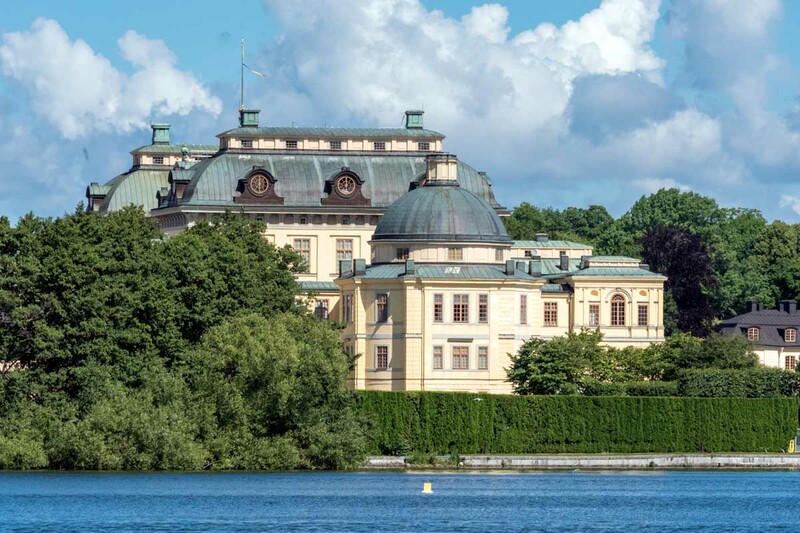 Dubbed the Versailles of the north, Drottningholm Palace is a stately royal residence about an hour from Stockholm. 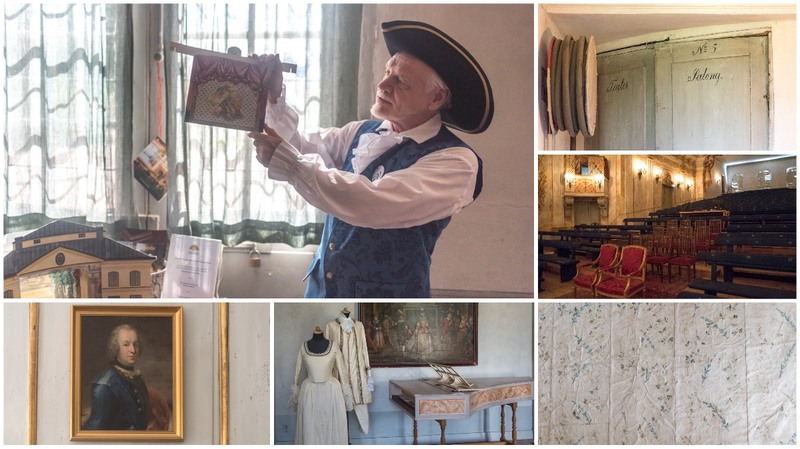 Stockholm is the home of countless cultural treasures, but there’s a lot more to discover when you step away from the city center. Drottningholm Palace is the stunningly ornate baroque home of the Swedish royal family, situated on Lake Mälaren, an hour from City Hall. As someone who studied classical music, Drottningholm is more than a fine example of Scandinavian baroque architecture and design. It is also a major draw card for musicians for one very special reason – it’s theater. But more about that later. 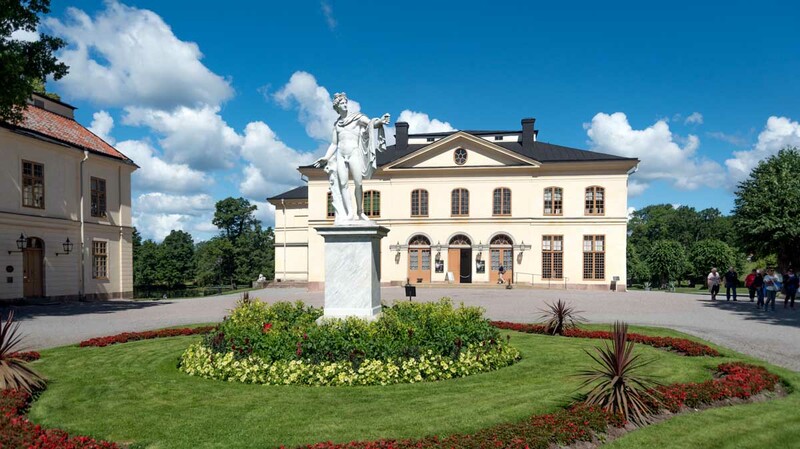 Pending your budget, there are many ways to get to Drottningholm Slott (Swedish for Palace) and explore the grounds. The city’s excellent bike-friendly infrastructure means you can ride directly out to the palace from the city. There are also numerous bike hire companies offering decent rates. However, to save time, we opt to take the boat. The Stromma Ferry chugs along through the relatively calm lake waters, passing colorful row houses, modern glass condominiums and suburban lakeside villas. Weaving past the archipelago’s heavily forested islands, young families are bathing in the shallows or picnicking on the shores. Small craft and canoes navigate quiet inlets, while local fisherman cast lines into the reedy shallows. 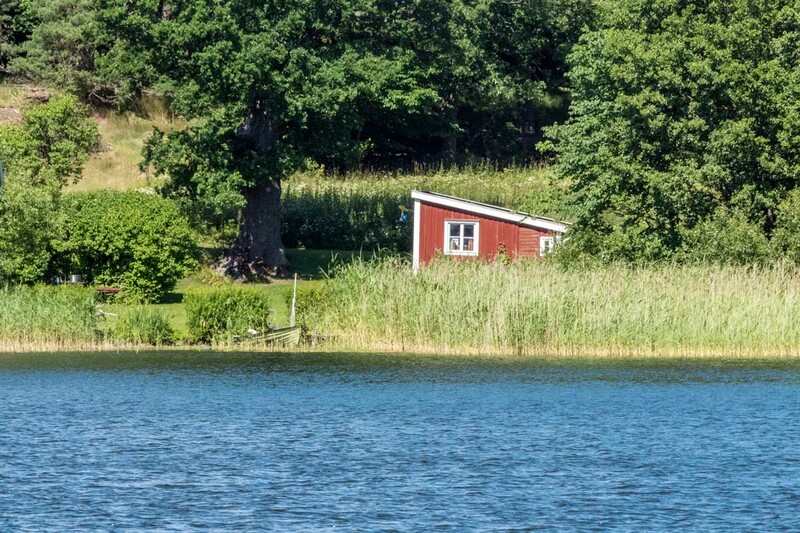 As the boat makes its way from stop to stop, passing island after island further from the city, we can see the true Swedes’ appreciation for the warmth in summer, through their love of the outdoors. Long before arriving, the imposing facade of the palace rises above the forest greens and fishermen’s huts. Designed in a French-influenced style by architect Nicodemus Tessin the Elder, Drottningholm was commissioned by Queen Hedvig Eleonora back in 1661. Completed in 1681, it was the summer residence for the royals through to the early 1800s, when it was shuttered for forty years. In this time, the grounds were a popular place to picnic. After leaving the boat, we head toward the main palace building itself. Though our tickets were included as part of the transport package, you need to formally check in on the first floor, including tickets to the Theater (an extra cost and the main reason for our interest in making the journey). The Palace interior is truly opulent. Galleries of portraiture dominate walls and halls. A grand staircase leads the visitor from foyer to state rooms to libraries. When you reach the higher floors make sure you take a moment to soak in where you are and glance out the windows—you can really appreciate the size of the palace grounds and the attention to detail that its grounds staff put in to maintaining the property. Guests are free to roam the grounds and the surrounding palace gardens, with little to no supervision from ground staff. 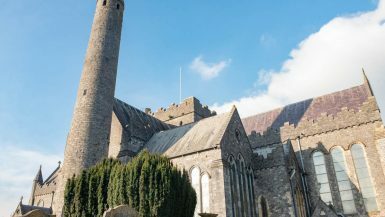 As we walk the grounds, we immediately regret not having thought to bring a packed lunch to lounge around near the lake or the orchards, a popular local past time, and soak up the summer sun but unfortunately our time is limited. Nearing noon, we run to the theater so as not to miss our guided tour. Our guide is a former member of the Swedish ballet, and a lover of performance art and theater. Having performed here early in his career, he tells us how this venue was once the home to full-scale baroque operas. 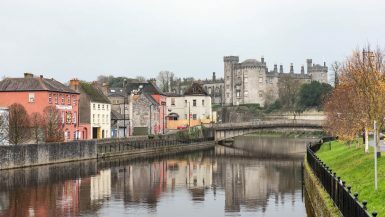 But in the early 1800s, the palace was abandoned and the theater was closed, being used only as a storehouse for furniture from the main house. In 1921, Swedish theatre historian Agne Beijer sought permission to explore the theater building and found that many of the stage dressings, costumes and original stage machinery were still intact, forgotten and relatively well-preserved. The now renovated theater is part museum, part concert venue. We’re shown how the backdrops created a 3D-like sense of depth and hear an original mechanical belt driven device create the sound of a thunderous storm as would have been experienced by the 18th century audience. For a moment, it’s like being transported back 300 years. Knowing our time is up, we head back to the dock and wait for our ride home, making sure we have enough time to take in the local cuisine, a Scandinavian choc top ice-cream—a great way to spend our last few minutes as guests of the Swedish royal family (well kind of). 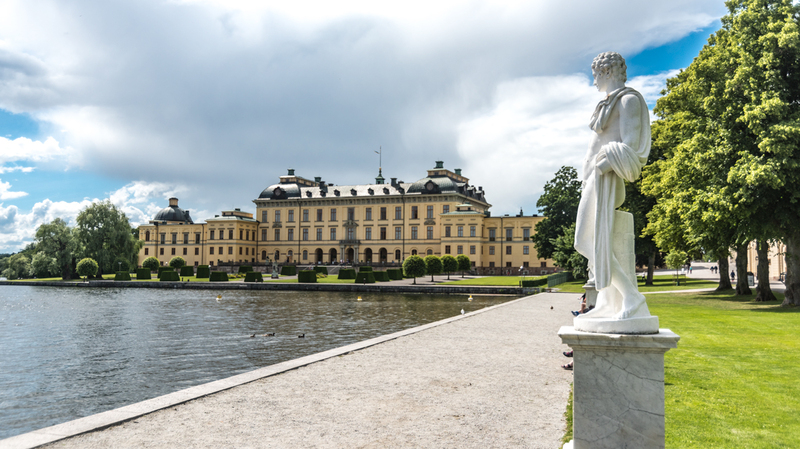 Drottningholm Stott is the summer palace for the Swedish royal family and home to Europe’s best preserved baroque theater. We took the Stromma ferry from the city hall stop. Tickets are SEK 210 and can be purchased here. Palace entry costs SEK 160 and can be purchased in person or online.